Manchester United are out of Premier League title race and must now target a place in the top four, according to club legend Nemanja Vidic. 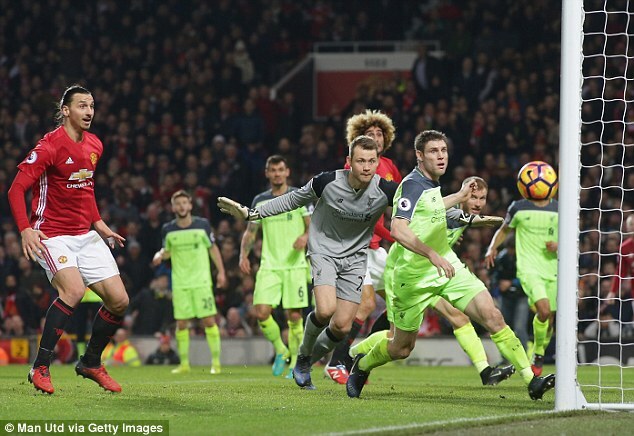 Jose Mourinho’s side salvaged a late 1-1 draw with arch-rivals Liverpool thanks to a Zlatan Ibrahimovic’s 84th minute equaliser on Sunday. 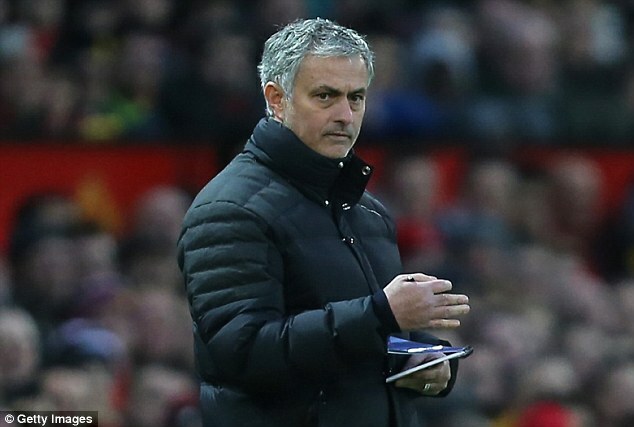 United are now 12 points adrift of league leaders Chelsea and Vidic, who spent nine years at Old Trafford, believes Mourinho’s men are out of the running. 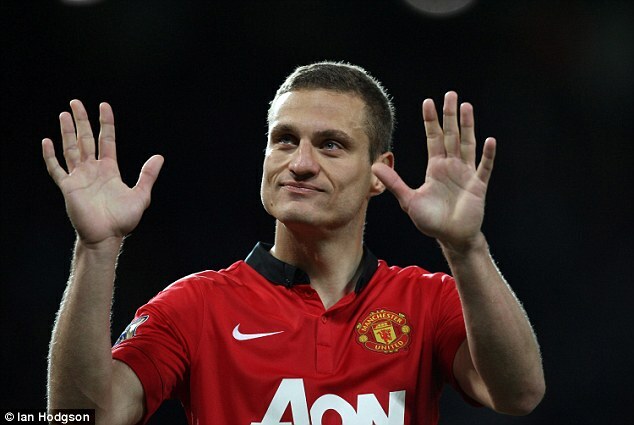 ‘Realistically we are out of the title race,’ Vidic told ESPN. 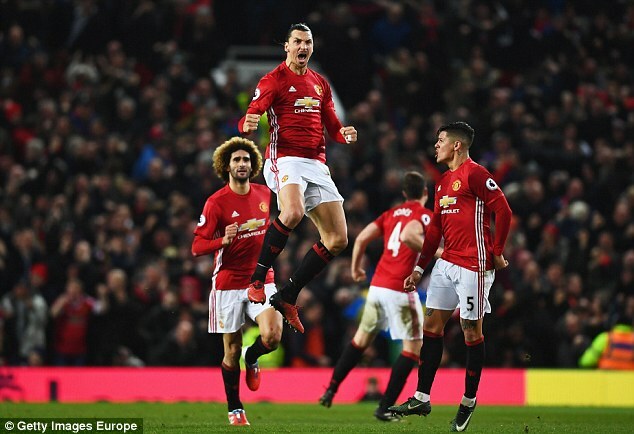 Sunday’s draw with Liverpool brought an end to a nine-game winning streak for United, which has been spearheaded by veteran striker Ibrahimovic. The 35-year-old Swedish star arrived at United on a free transfer in the summer and has netted 19 times, in all competitions, during the current campaign. For Vidic, who won five Premier League titles during his time with the Red Devils, Ibrahimovic has been United’s talisman this season. ‘He is the one who has been driving Manchester United forward in recent weeks,’ added the former United centre half. ‘Other players have to step up with the goals if they want to keep winning matches. He is playing really well this season.